Rain this weekend caused flash flooding in portions of Missouri, closing some roads. The rain has eased, yet some roads remain closed. 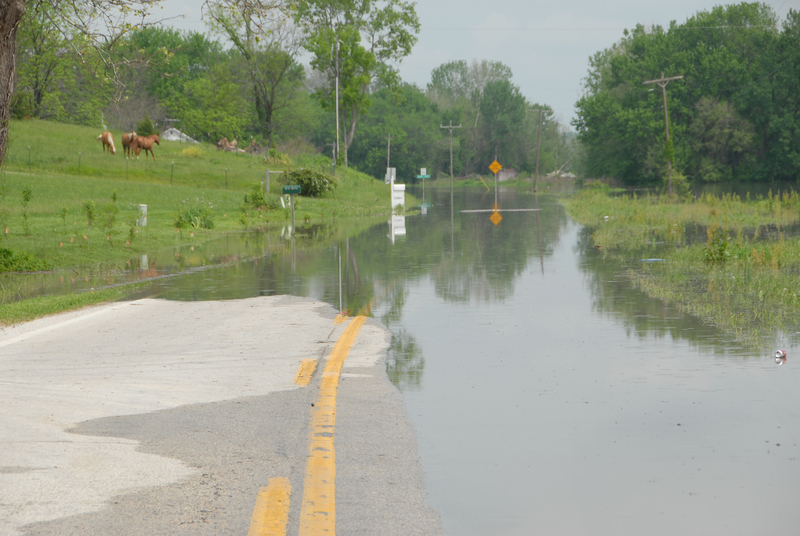 The Missouri Department of Transportation reports local flooding has caused the closing of a few roads in central, eastern and southern Missouri. Some two-lane local routes in central Missouri are closed due to high water, the so-called "lettered "roads. Some lettered roads in the St. Louis area are closed. Floodwaters from the Missouri River have closed Route 94 in St. Charles County. Bryant Creek has spilled over its banks and close Route 95 in Ozark County. A few lettered roads in south-central and southeastern Missouri have been closed due to high water. Consult MoDOT’s Traveler Information Map for the latest on road closings.